The Fumo Pipe uses a high quality threaded stainless steel bowl that far surpasses those used in similar pipes. 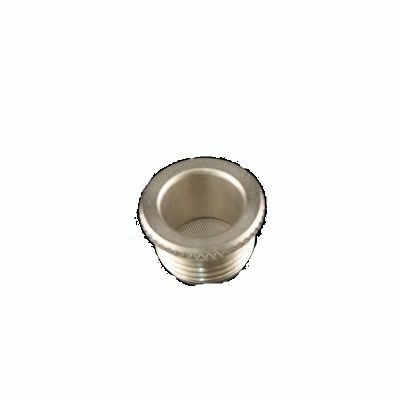 This standard Fumo replacement bowl is the real deal and even features a knurled edge for easy removal for cleaning or replacement. Grab one of these official Fumo Pipe replacement bowls and keep your piece puffing like new.